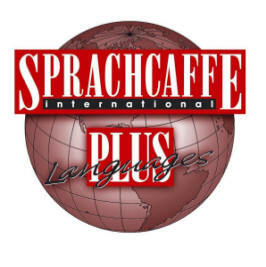 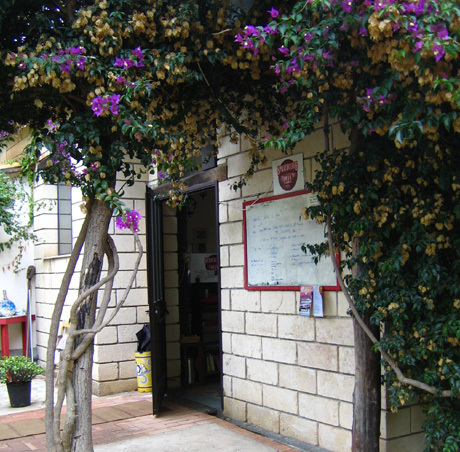 The Sprachcaffe school in Calabria, Italy, offers Italian courses in a natural, laidback environment. 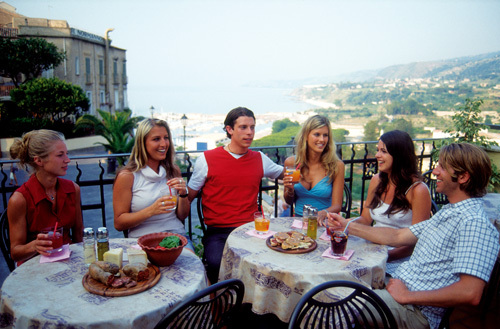 In addition to beautiful old houses built along breathtaking cliffs, the southernmost tip of Italy offers an abundance of culture and entertainment, and a fascinating history for you to discover. 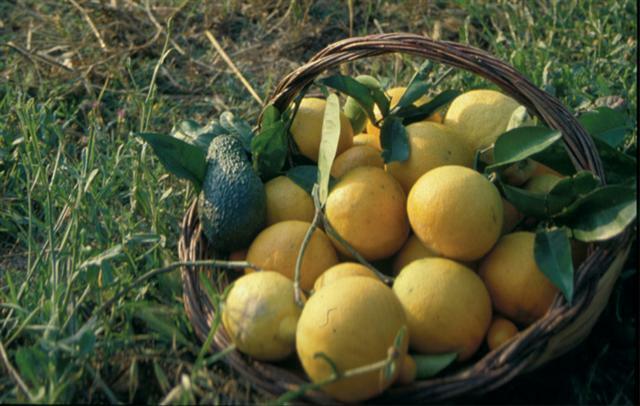 Our courses in Calabria are diverse and we offer something to suit everyone; whether you are looking for a 2-week course during the summer holidays or an exam course, you will find something for you in Calabria.